I had to stop myself from doing an eye-roll when I first saw the title of the article. 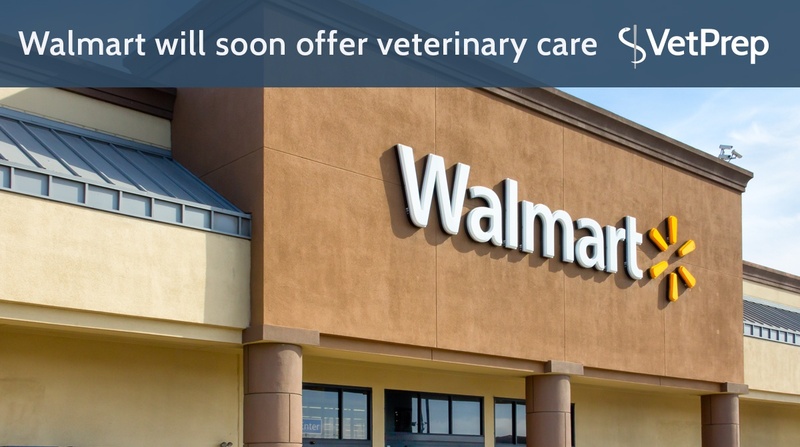 At every turn, it seems that the veterinary industry is becoming more and more corporate. Smaller clinics getting bought out by a corporation, and then corporations getting bought out by larger ones.